Please select from any of the options below to search the course diary database. 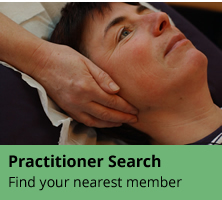 Alternatively you can search the database by courses nearest to you. A consideration of exercise, and Vital Energy. 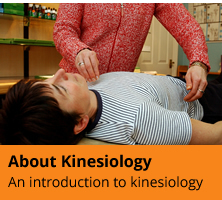 Health Kinesiology was developed by Dr. Jimmy Scott, who trained as a physiological psychologist. This is a truly holistic system, in that it looks at problems caused by negative thinking, stress, geopathic stress, the electromagnetic affects of such devices as computers and televisions, old physical injuries, and blocks in the energy system. The HK training is an accredited part-time course by West and North Yorkshire Open College Network based at Leeds Metropolitan University in Leeds. There are 5 levels, set approximately 12 weeks apart, each consisting of 4 to 6 days (30 hours) plus a final assessment day. 4) Focused Energy Redirection which concentrates energy into a specific area to speed up healing. © Copyright 2019. Kinesiology Federation. All Rights Reserved.